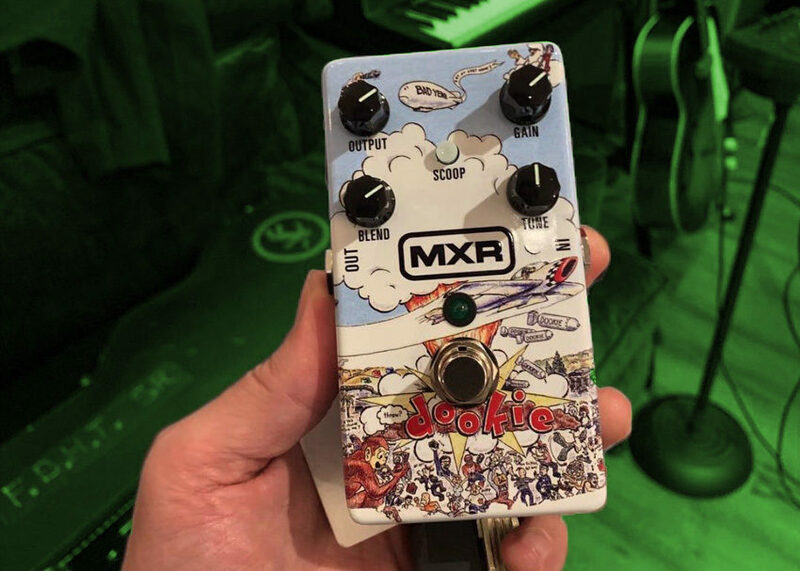 Yesterday, Green Day frontman Billie Joe Armstrong shared a picture on Instagram of what appears to be an MXR overdrive based on his tone from Dookie, Green Day’s breakthrough 1994 album. Our guess is that the pedal models the tone from Armstrong’s “Pete” amp, a modified Marshall Plexi he used during the Dookie era and continues to play today. In the post, he also hints at a potential NAMM appearance, asking who is going to the show. Definitely expect more from us if he does make a showing!